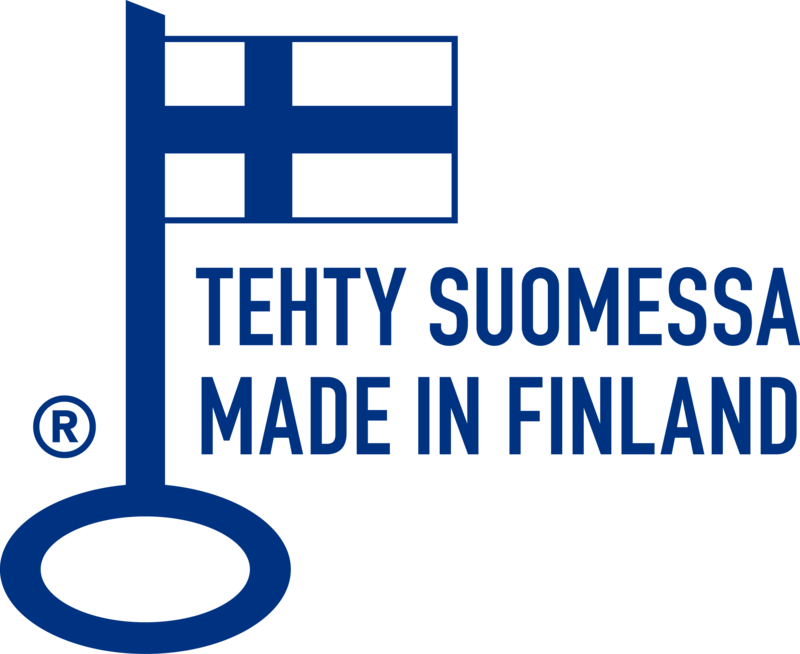 Finnish doll production since 1953. E-commerce is for corporate customers only. 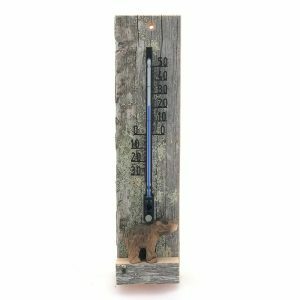 However, you can also browse our product range without the business ID number. 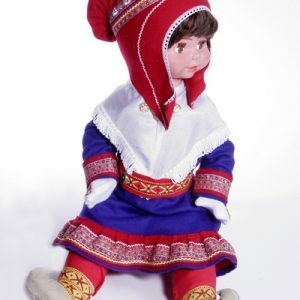 Adorable Arctic Dolls are born in the hometown of Santa clause, Rovaniemi, Lapland, Finland. Since 1953 more than a million Arctic Dolls have been bringing joy into their families lives. 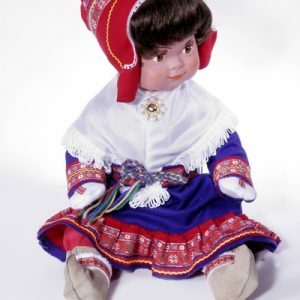 Arctic Doll is a supporter of it’s local Nordic area and the handicrafts found there. 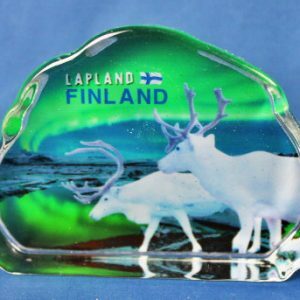 Production is focused on our doll factory situated in Rovaniemi inside the Arctic Circle. 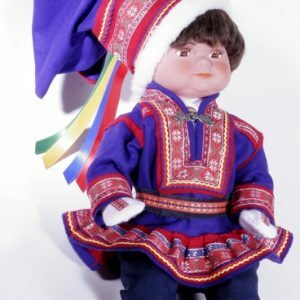 All our dolls and their costumes are completely designed and handmade in Finnish Lapland. Arctic Doll has a doll factory in Jaatila, Rovaniemi. We make traditional and have years of experience. Our dolls have been in production since 1953. 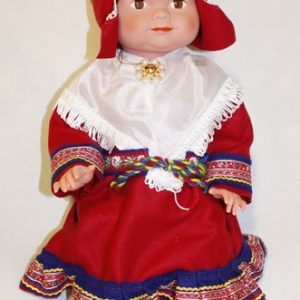 Our main product is a doll in traditional Lappish costume but we also have other dolls to choose from. 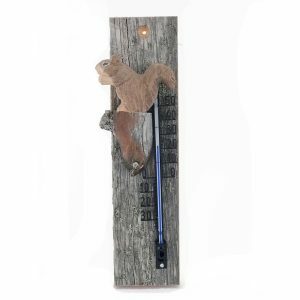 In our Arctic Charm brand we produce Lappish souvenirs made from wood or reindeer hide and bone. 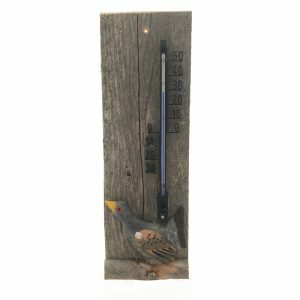 You can view our products in the gallery or come and visit our factory.